Home Hoof Care Learning From the Bootmeister Himself! Learning From the Bootmeister Himself! 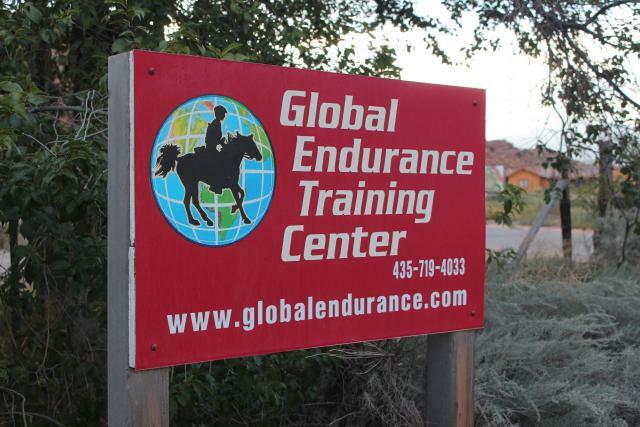 Very recently a group of friends and I seized an opportunity to take a road trip south all the way from Alberta, Canada to Moab, Utah to spend 3 days learning from Christoph Schork at Global Endurance Training Center. The main purpose of our clinic was to learn more about riding distance horses in competition. It was to be 3 days of nutrition, conditioning programs, rider improvement, tack fit and selection, conformation analysis, riding over variable terrain and competition strategy. Personally, I wanted to become a better rider and focus on the tools that will help me keep my horse sound and competitive for as many years as possible. Christoph was a fantastic clinician and I came home with everything I hoped to and more in terms of knowledge, tools and strategies to help leapfrog me and my horse to a new level of competition and understanding. One of the things that stuck out the most for me is that so much of what we do to/for our horse can change what our farrier sees in the hooves. 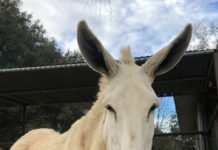 Feeding, turn out, exercise and helping create a horse who is evenly balanced on both sides can have a huge impact in what our farrier sees and in truth, we can "fix" a lot of hoof problems by daily management. It was pointed out that most horses do naturally have a dominant side and if you look closely, the hoof on the dominant side will have a lower angle than the hoof on the weaker side. Doing various gymnastic exercises with your horse to strengthen the weak side will help even out the hoof angles to make both front feet closer to matching so our farriers don't have to try to correct things from the bottom up over and over. This is distincly obvious in my own mare and now that I am aware I will be working hard to adjust her strength and balance from the top down! At first sight, it was very evident that the GETC horses are housed much differently than my own. Although I have somewhat of a paddock paradise and do put them up in a dry lot at night, my horses are still quite heavy and I have to work very hard to expend all the extra calories to make them lean for competition season. 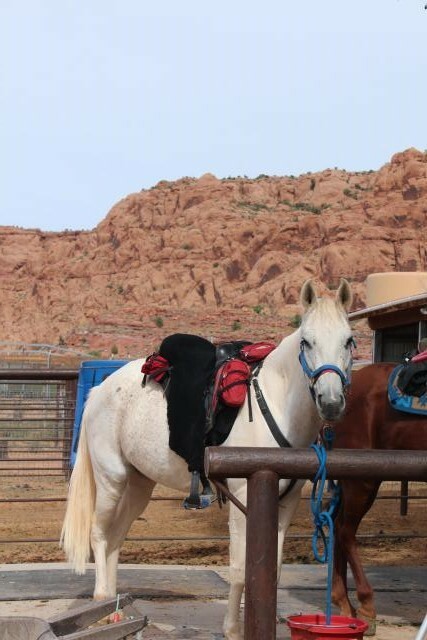 In Moab, due to the arid environment, pasture grass is unavailable so horses are fed primarily hay with a low sugar content and at a rate that mirrors their current level of work – they get as much as they need but are never over fed. Horses in conditioning programs and those who are competing get supplements tailored to their individual needs to keep up an ideal body condition and help in creating efficient athletes. 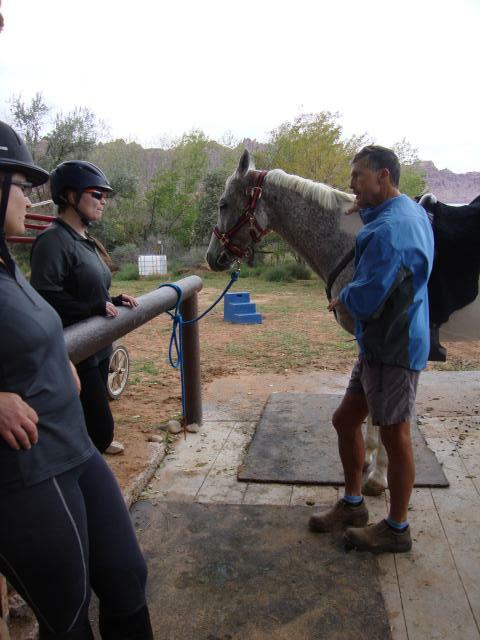 Christoph taught a session about hoof care, how he trims and why he does it the way he does. 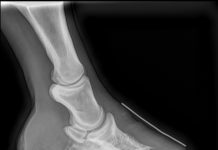 Living in the sand on a low sugar diet combined with the amount of movement his horses are doing sure does produce one amazingly tough hoof with excellent concavity and callous which allowed the horses to travel barefoot over some very rocky terrain without batting an eye. 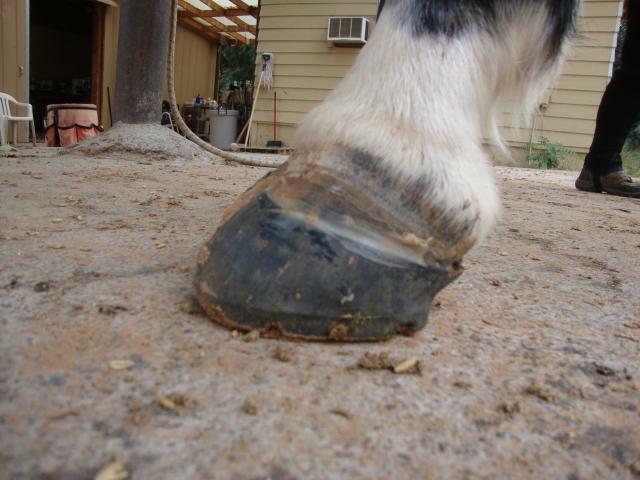 It should come as no surprise that the Bootmeister's herd is extensively outfitted in Easycare products. It was so interesting for me, a gluing newbie, to see the master's work. The first 2 days of my stay I rode a mare named Apache who was outfitted with Easyboot Glue-Ons on her front hooves and Easyshoe Performance N/G on her hind hooves. 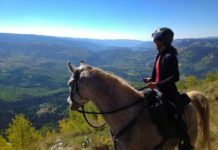 She travelled so steadily over rough and potentially slick terrain, it was truly eye-opening for me and I had to work hard to stay out of her way, as with my own horses I typically would have slowed them down on parts of the trail. My third day at GETC I rode a gelding named Pinky who had several 100 mile credits to his name and was outfitted with Easyboot Glue-Ons on all 4 hooves. 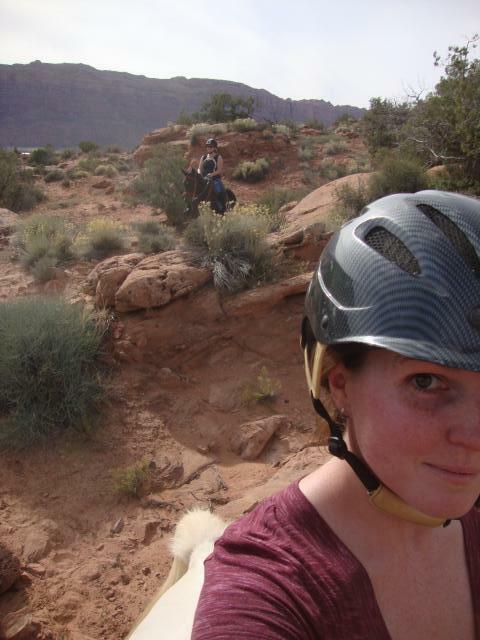 Pinky also moved effortlessly over the Moab rocky terrain, never taking a misstep. These horses work hard and enjoy their job, they move soundly and have clean legs after their workouts. Any horse who is owned by an Easyboot fanatic is a one lucky critter. The comfort and performance offered by the product line is pretty amazing! It was such a great experience to learn from one of Easycare's best, see the products work over some of the toughest terrain on some of the toughest horses. I have lots of new ideas on how to improve life and competition for my own horses at home and can't wait to get started!